Finally, Wi-Fi reception in any room! Smartphones, tablets and laptops have full reception anywhere without any problems. Fast and stable—right where your Wi-Fi network has been weakest. 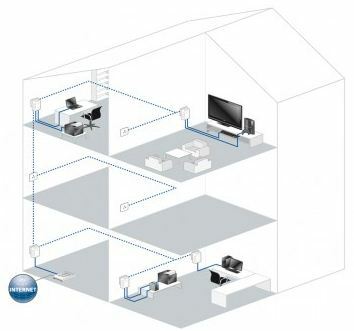 An additional device can be connected at any time (such as a smart TV or game console) using the LAN connection. 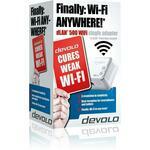 Easily goes through walls and ceilings: Boundless Wi-Fi reception throughout the home. 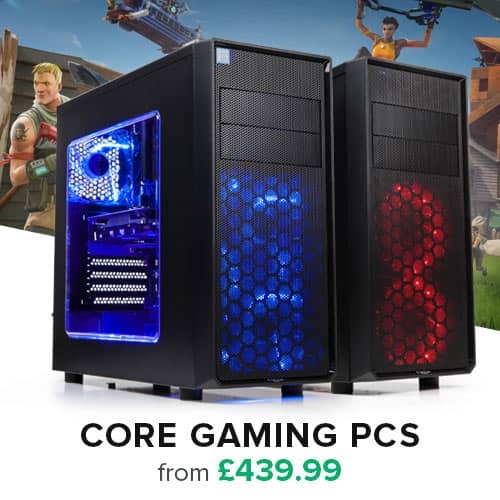 You can also connect an Internet-compatible device via LAN. 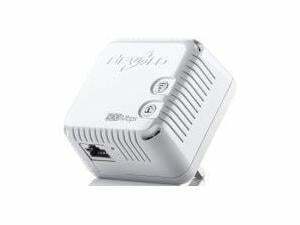 Goes through walls and ceilings without signal loss. 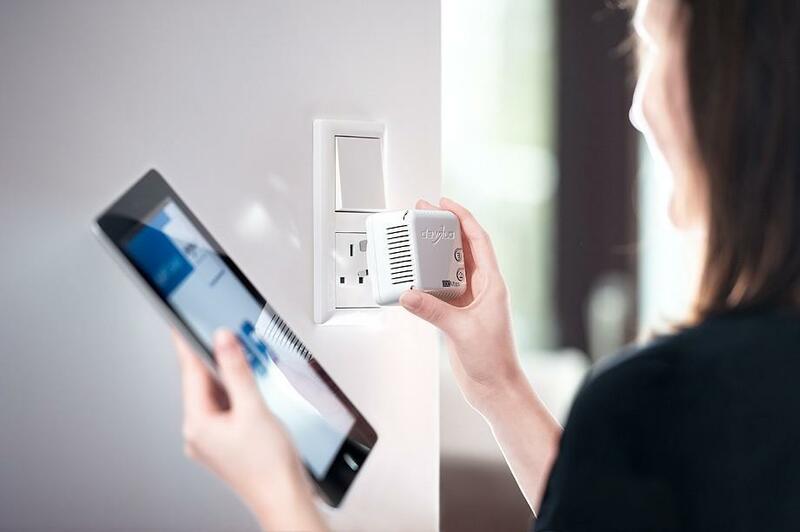 Full Wi-Fi coverage in every nook and cranny in your home. 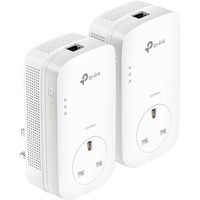 The optimal Wi-Fi connection for smartphones, laptops and tablets. Without lagging! Without dropouts! Installation as easy as child‘s play. Just unpack it, plug it in and get started. 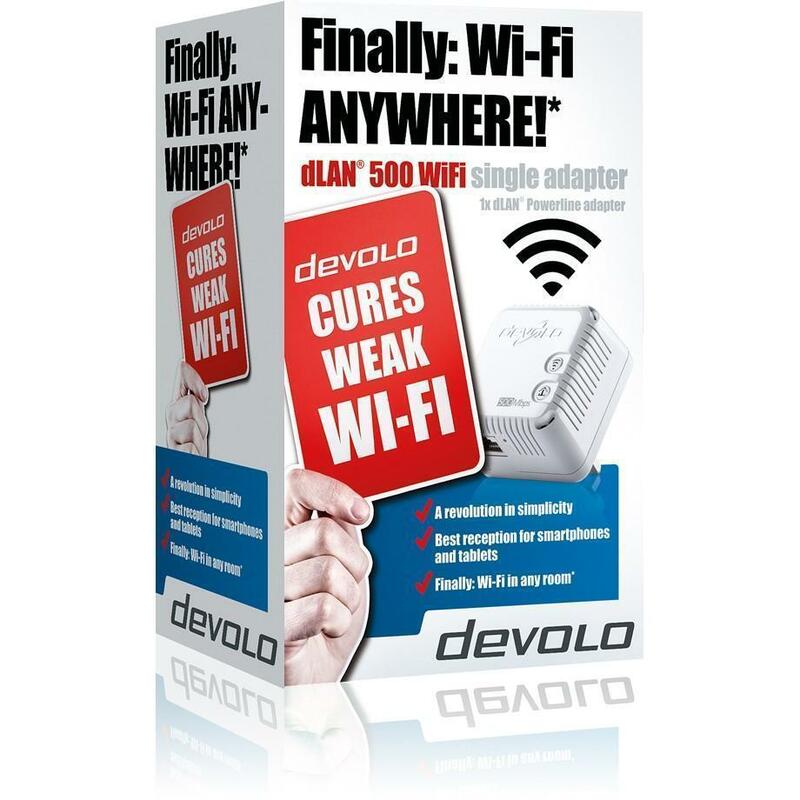 Better than any Wi-Fi repeater: devolo uses the household electrical wiring for the connection. This ensures that the full bandwidth is available at any power socket - quite unlike a Wi-Fi repeater. 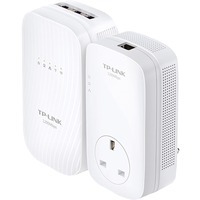 The LAN connection lets you go online with your Internet-compatible devices at any time using a network cable (e.g. game console, television or media receiver). 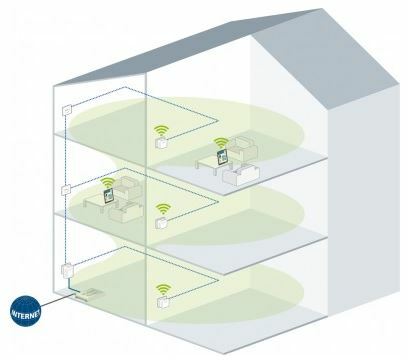 WiFi Move Technology is the intelligent expansion of your existing Wi-Fi network. 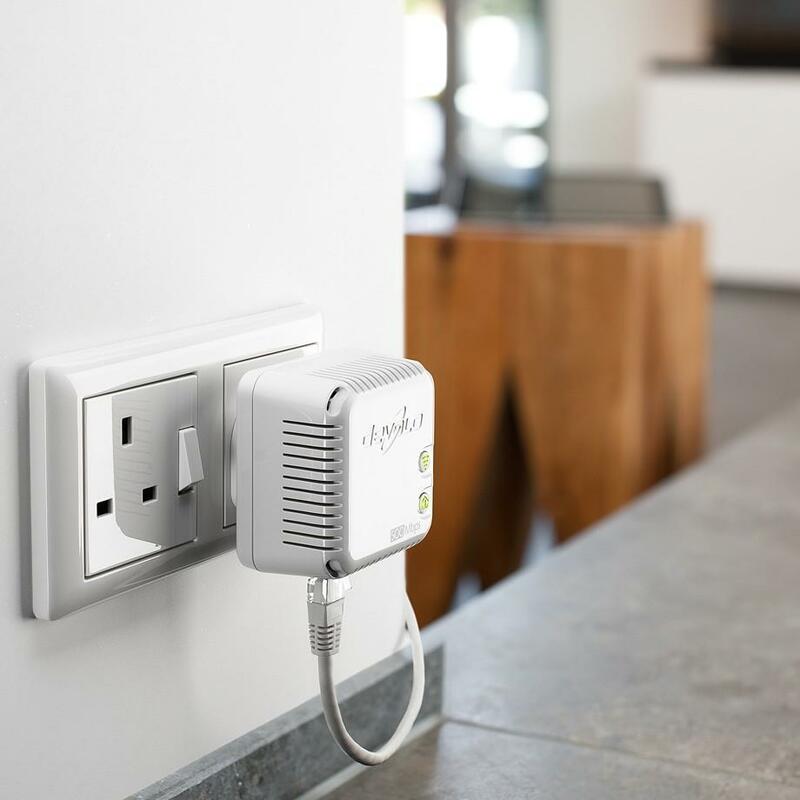 This ensures the best Wi-Fi reception throughout the house - and fully automatic at that. High-speed data transmission at up to 500 Mbps. 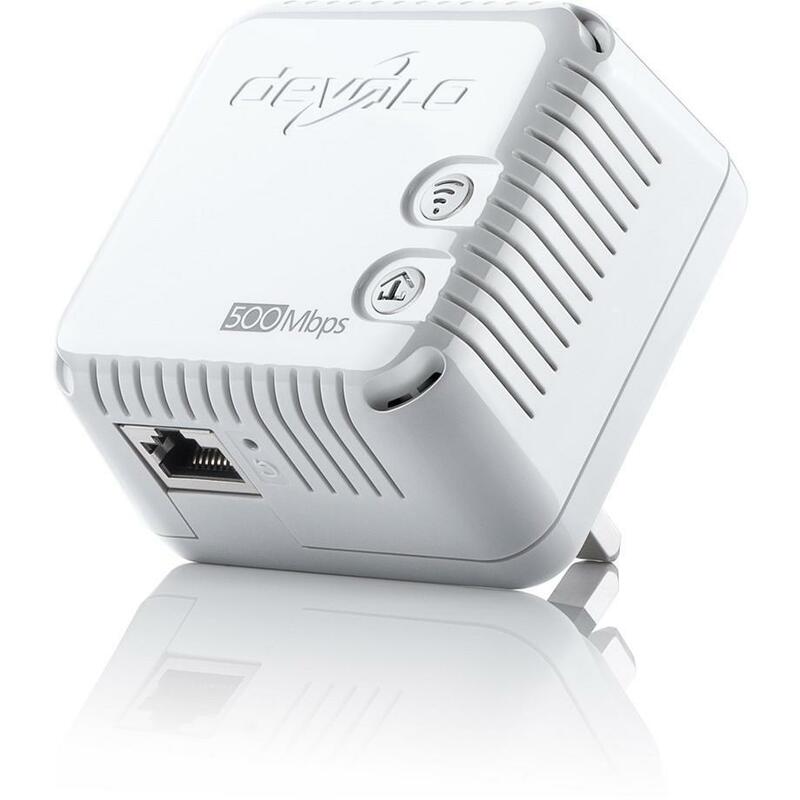 Since 2002, Devolo has been developing innovative Powerline and data communications products for private customers and professional users. 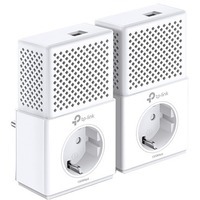 Devolo have a small range of Powerline and Range Extender products aimed at the professional workplace.